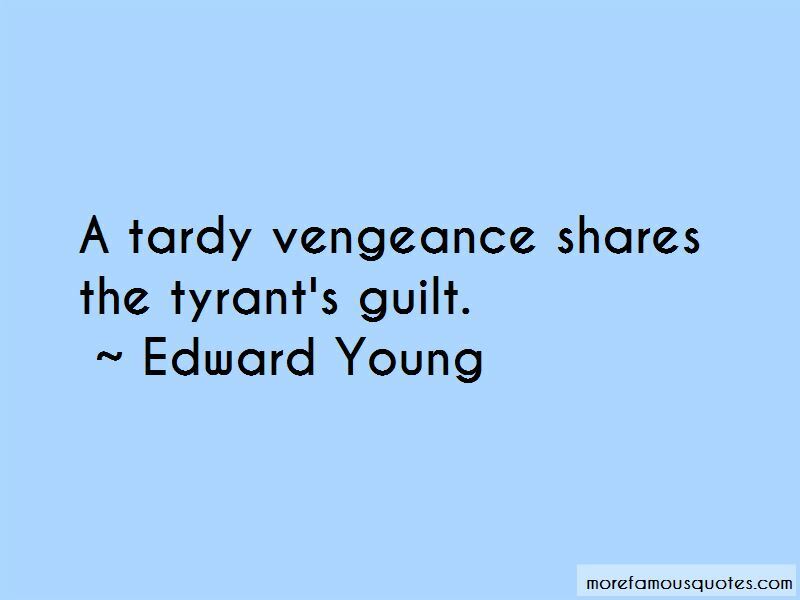 Enjoy the top 219 famous quotes, sayings and quotations by Edward Young. Nor take her tea without a strategem. Youth is not rich in time; it may be poor; Part with it as with money, sparing; pay No moment but in purchase of its worth, And what it's worth, ask death-beds; they can tell. The blood will follow where the knife is driven, The flesh will quiver where the pincers tear. “Distinguisht Link in Being's endless Chain! 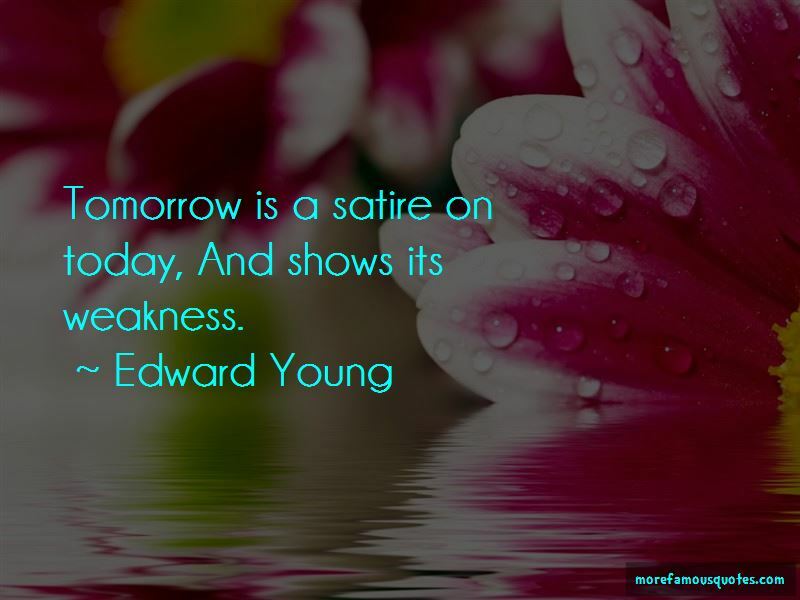 Be wise to-day; 't is madness to defer. 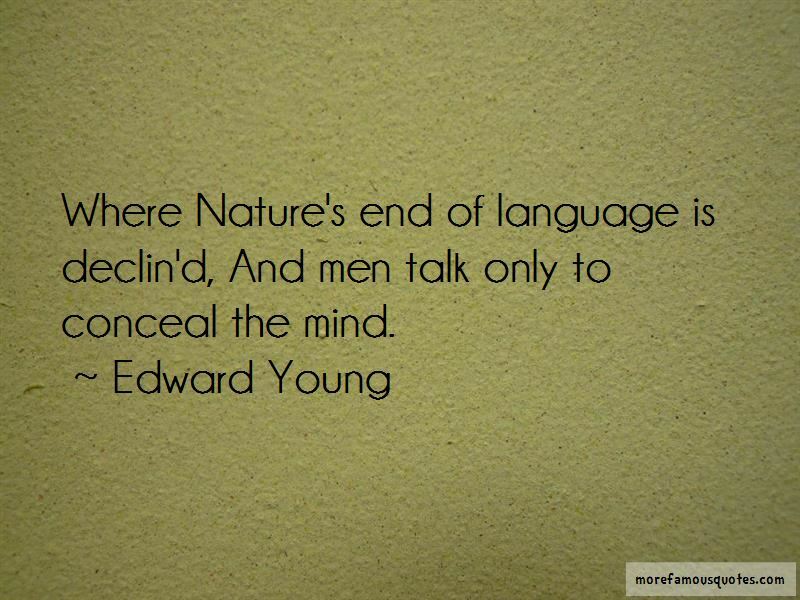 Want to see more pictures of Edward Young quotes? 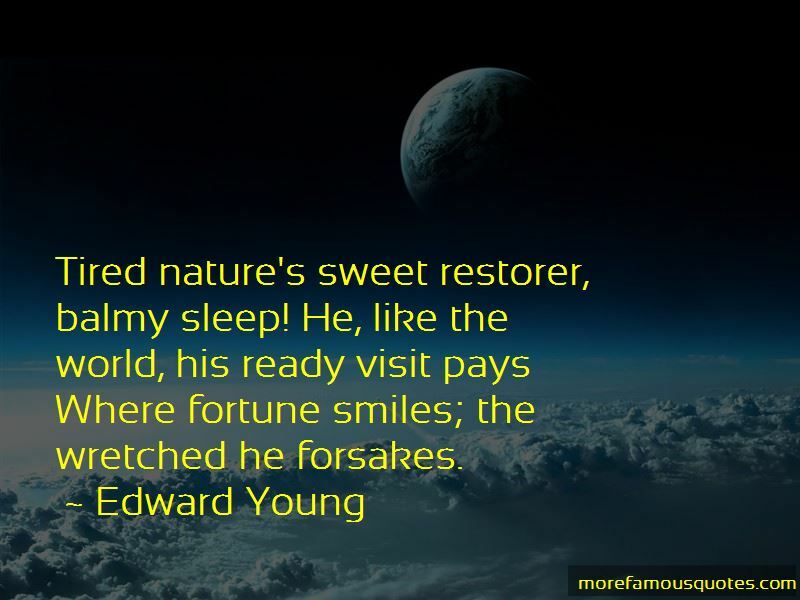 Click on image of Edward Young quotes to view full size.